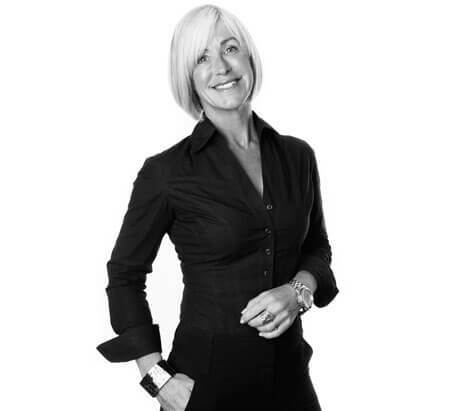 Rachael has charted key trends in global container logistics, transport and ports for over 25 years. She founded Next Level Information (NLI) in 1999 to provide conference production, event management, strategic consulting and PR services. Rachael acts as both Secretary General to the Ports Equipment Manufacturers Association (PEMA) and CEO Secretariat for the International Cargo Handling Co-ordination Association (ICHCA). She is the co-founder of Cool Logistics Resources (CLR), that organises a suite of international conferences focussed on the global movement of temperature-controlled goods. Esther spent 18 years at Thomson Reuters where she served as both Marketing and Commercial Director and on a number of very large, transformative global business change programmes, before becoming Head of Sales Operations, Marketing Operations and Customer Experience for the whole of the Thomson Reuters Legal UK business in 2008. As VP Business Development and Operations for NLI, Esther has responsibility for defining and executing business growth strategies and ensuring the profitable and overall effective operation of the business. 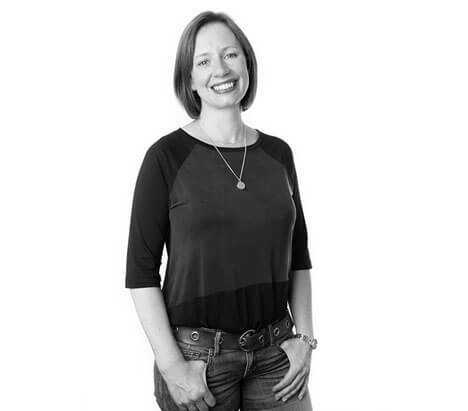 Annelies is an events professional with over 15 years’ experience with a specific focus on project management, operations, budget control and negotiation. 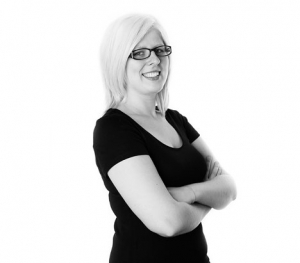 Annelies was at Informa UK for 9 years in the Maritime & Transport division.  In 2009 Annelies joined Next Level Information Ltd as Operations Director on the Cool Logistics event series. As Head of Client Events and Associations for NLI, Annelies is responsible for managing a portfolio which includes Association Secretariats and external client events as well as winning new business. As Communications & Marketing Manager for NLI, Holly heads up Communications and Marketing for client events and associations. This includes overall management of client marketing plans, design and production of marketing materials, project and systems management, development of client websites and the execution of online marketing, social media and advertising campaigns. Holly uses her extensive network of media and industry association relationships to promote the interests of NLI clients. 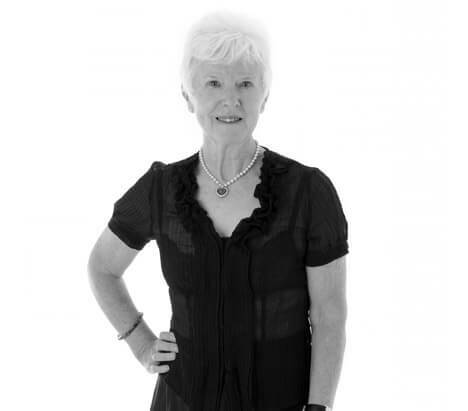 Helen worked in the hospitality industry for over 20 years and has more than a decade’s experience in co-ordinating major transport industry events all across the globe. She has an extensive network of global contacts that she uses to advise clients on venue selection and event supplier sourcing. 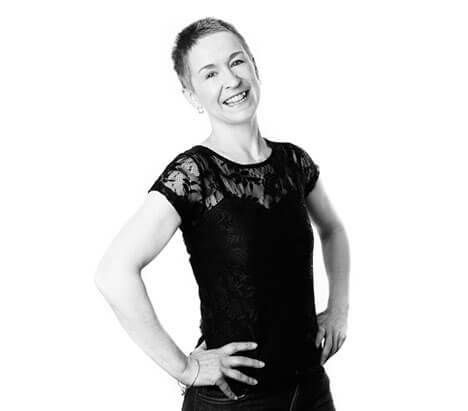 Helen has been a member of the NLI team for 10 years. As Administration Manager & Event Coordinator for NLI, Helen is responsible for association secretariat support, member management and international event coordination. Sofia supports the Head of Events and Associations in organising client events and also provides association secretariat support. 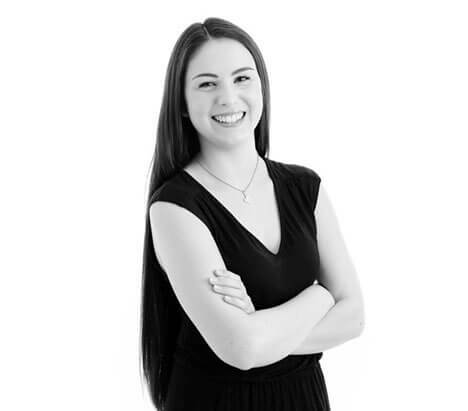 Sofia assists with event operations, marketing production and business administration. Steve spent 17 years with a group of advertising agencies before starting his own creative business. He is responsible for ensuring our visual output is clear, engaging and relevant. 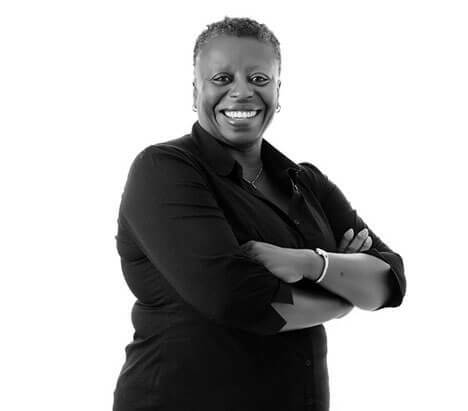 Shernell has extensive experience in book keeping and financial account management. She is responsible for maintaining effective financial operations on behalf of NLI and our clients. 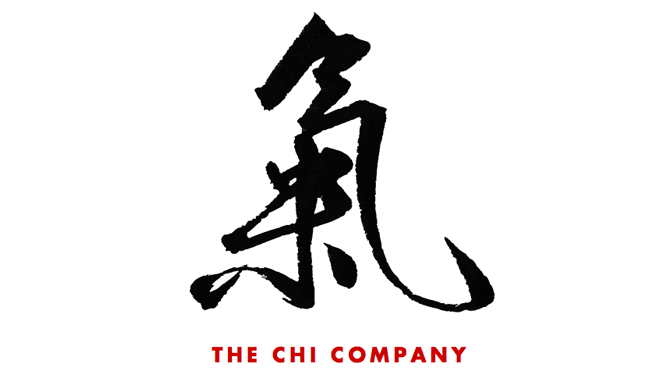 The Chi Company delivers events, marketing and media solutions in the Asia Pacific region. Company founder Greg March has lived in Hong Kong for over 20 years and has experience in sponsorship, fund-raising, events, marketing and media. Greg and The Chi Company have an extensive network of relationships, industry contacts, venues, designers, printers, marketers, media and PR professionals and copy writers. Golden Goose Consultancy provides change management and business operations consultancy services for small and medium-sized organisations. Managing Director Esther White spent 18 years at Thomson Reuters, serving in a number of senior marketing, commercial and operational roles. 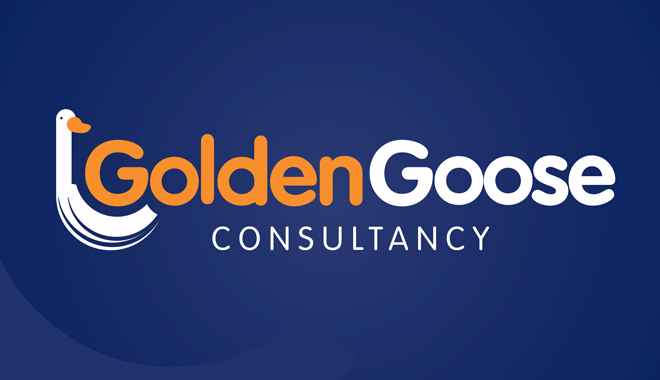 Golden Goose Consultancy partners with organisations in order to deliver change management programmes, business process optimisation recommendations, organisational design frameworks and strategic marketing solutions. 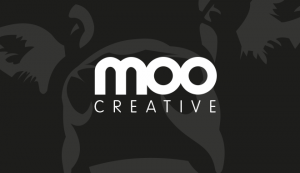 Moo Creative produce clear, engaging and effective graphic and web design solutions. 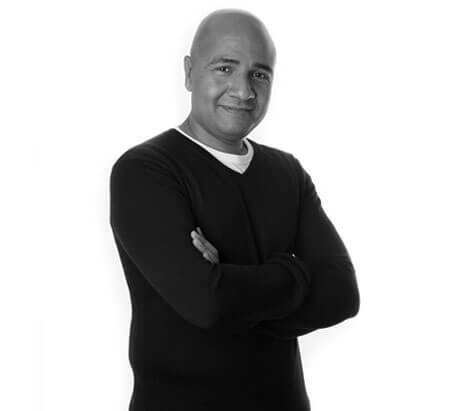 Managing Director, Steve Mootoosamy has over 20 years experience including time spent managing large creative teams within leading advertising agencies. They assist us with brand identities, website builds and marketing materials such as brochures, flyers and displays. Their focus has always been to provide the very best creative solutions that will make your business stand out and ensure an improved return on your investment.